Welcome to Decatur Makeover, the main hub of our efforts to keep you on the move with timely traffic disruption updates, email notifications, and social media alerts. Launched in 2016 as a way to coordinate information and help people navigate a major convergence of disruptive downtown projects, we’ve since expanded our scope to include any project citywide that creates obstacles between you and where you want to be. The latest updates are posted in our main feed, color-coded by area of town (northeast, northwest, southeast, southwest, and downtown). Or, check the sidebar to search by project or keyword. Of course, in the interest of time, immediate issues such as traffic incidents or emergencies will continue to be communicated via city and DPD social media channels. 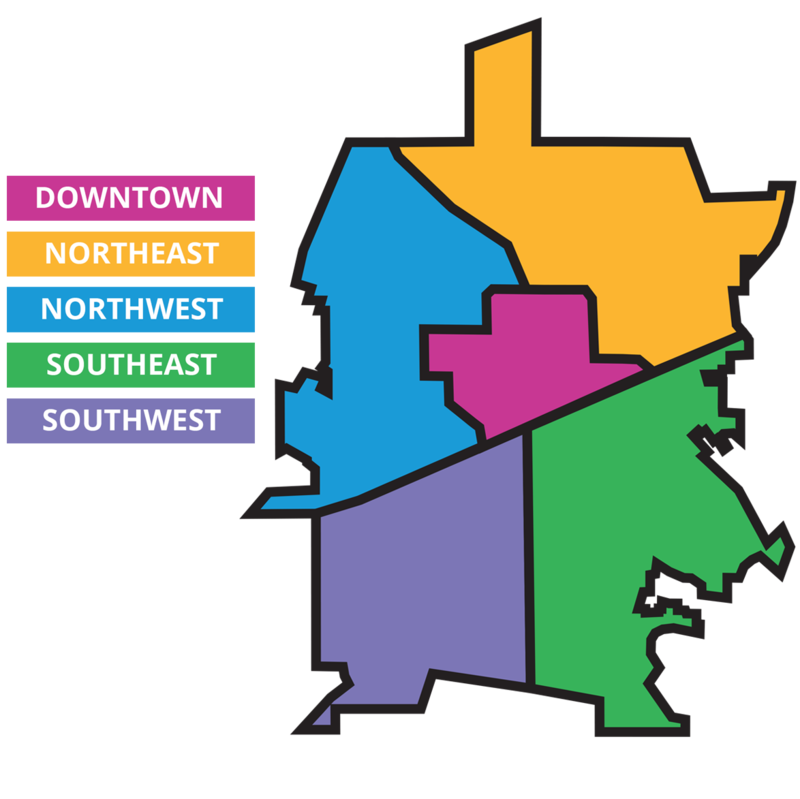 Decatur Makeover is a City of Decatur initiative. Icons obtained via Freepik and www.flaticon.com are licensed by CC 3.0 BY. Email Alerts: Stay connected. Stay informed.